Unless you are a lover of Linux and Bash the key feature of Windows 10 Anniversary Edition is the browser. Windows 10 retired Internet Explorer last year on release and created 'Edge'. Created to compete with Chrome from Google. Almost no one really spotted Edge because it wasn't ready for prime time. However it does render text very well and copes with the high dpi screens that people get with the current generation of laptops. The missing piece was extensions. The addons that give power to the modern browser. The anniversary update added extensions so now people are using Edge. 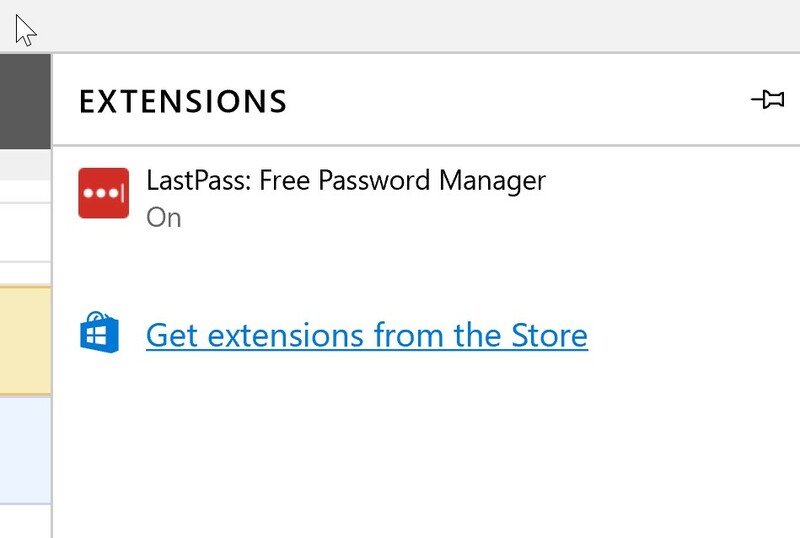 My own browser extension I use every day is 'LastPass' the password manager. Adblockers have also arrived as extensions. So Edge is probably the feature people are most likely to use in Windows 10 now.